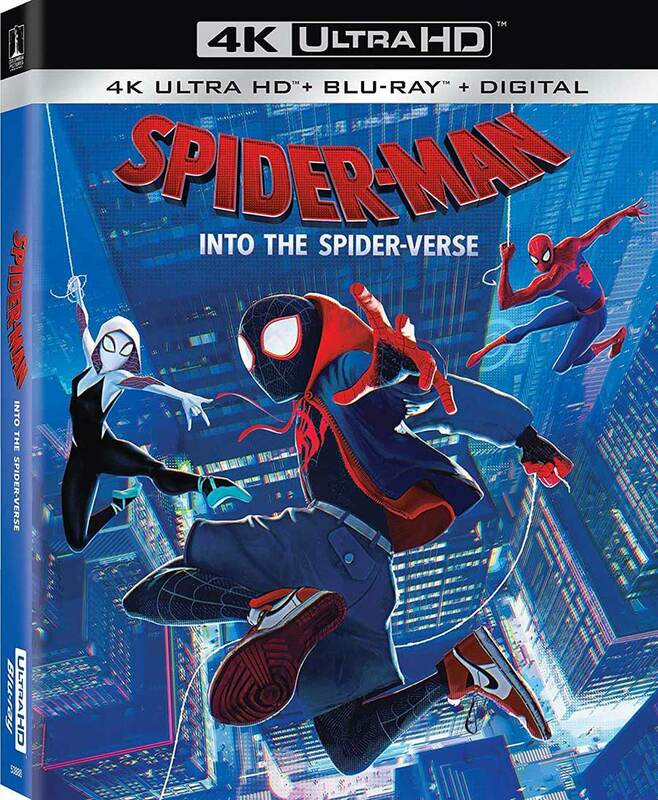 Sony Pictures Home Entertainment will release the animated superhero movie Spider-Man: Into the Spider-Verse on Blu-ray, 4K, DVD and SteelBook. ‘Spider-Man: Into the Spider-Verse’ will be released on Digital February 26. 4K UHD Combo Pack, Blu-ray Combo Pack, and DVD on March 19. 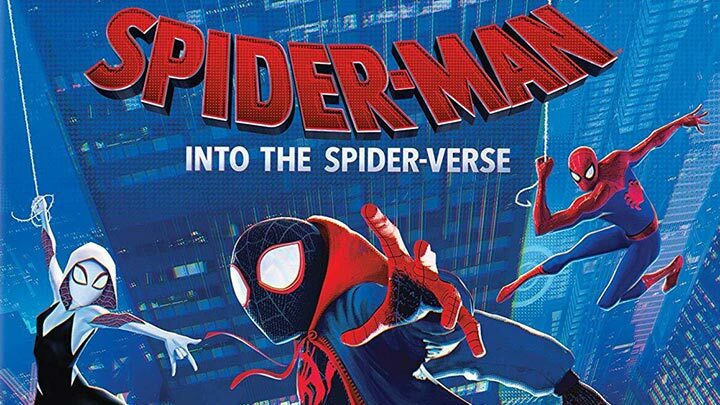 ‘Spider-Man: Into the Spider-Verse’ is directed by Bob Persichetti, Peter Ramsey and Rodney Rothman and produced by Phil Lord and Christopher Miller, the creative minds behind ‘The Lego Movie’ and ’21 Jump Street’. ‘Spider-Man: Into the Spider-Verse’ introduces Brooklyn teen Miles Morales, and the limitless possibilities of the Spider-Verse, where more than one can wear the mask. After a bite from a radioactive spider grants him superpowers, Brooklyn teen Miles Morales (Shameik Moore) becomes the one and only Spider-Man. When a gateway into the multiverse opens up, Miles soon realizes he isn’t the only spider superhero out there, as he meets many different versions of himself pulled in from other universes, including the original Peter Parker (Jake Johnson) and Gwen Stacy (Hailee Steinfeld). Together they fight off the evil Kingpin (Liev Schreiber) and attempt to save the world. Check the Spider-Man: Into The Spider-Verse (Blu-ray / DVD / 4K) pre-order price at Amazon.com.